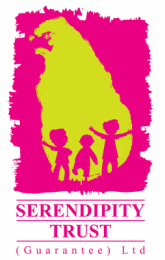 From August 2014 to August 2016 the Serendipity Trust ran a special program for parents and their children - from confident walkers up to 5 years. 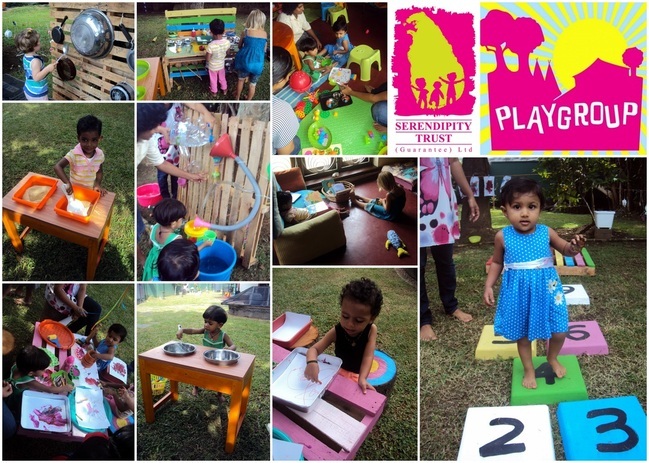 This weekly Montessori inspired playgroup was held at Serendipity House twice a week. Our Playgroup environment provided a range of graduated activities that suited the unfolding developmental stages of children from confident walkers through to children reaching 4 years. Children pursued tasks at their own pace with just a little help from Mum, Dad or other caregivers. 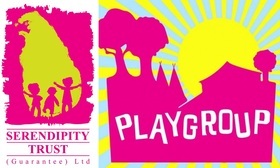 This weekly group not only enabled children to enjoy creative play alongside other children but was also a vital support for parents from the local area. The program was supported by a Playgroup Leader, a qualified and experienced Montessori Educator. She was available at sessions to guide and support individuals and the group though a range of fun and creative play opportunities. Careful understanding of the development of infants enabled the Serendipity Trust to create a place that met their needs. The Playgroup offered a parent-infant community where young children could engage in activities that assisted their psychomotor skills, language acquisition, growing independence, and their understanding of the world.